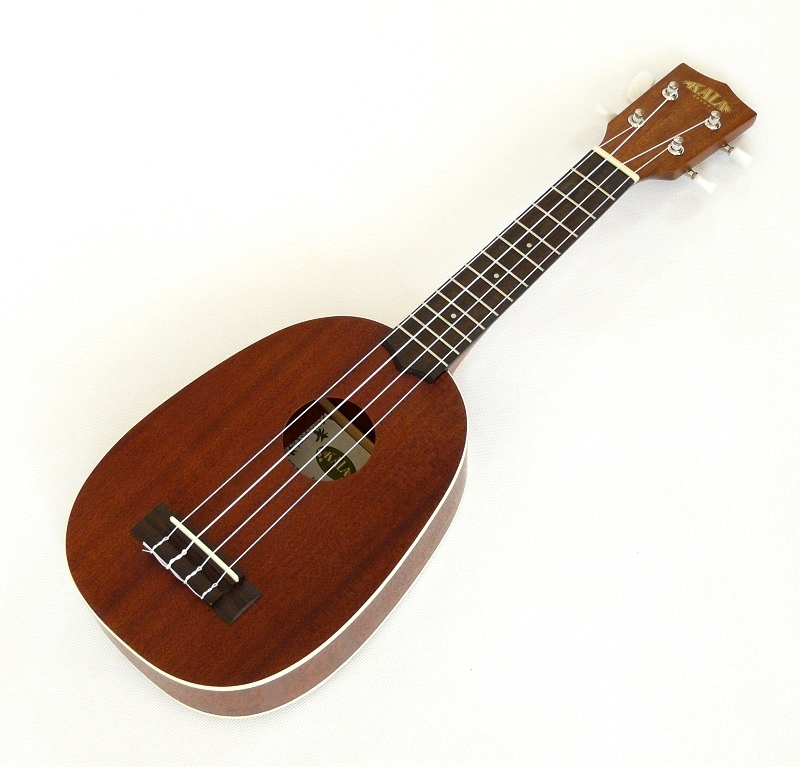 Kulatý tvar Pineapple ukulele produkuje nadherně Hawajskou muziku. 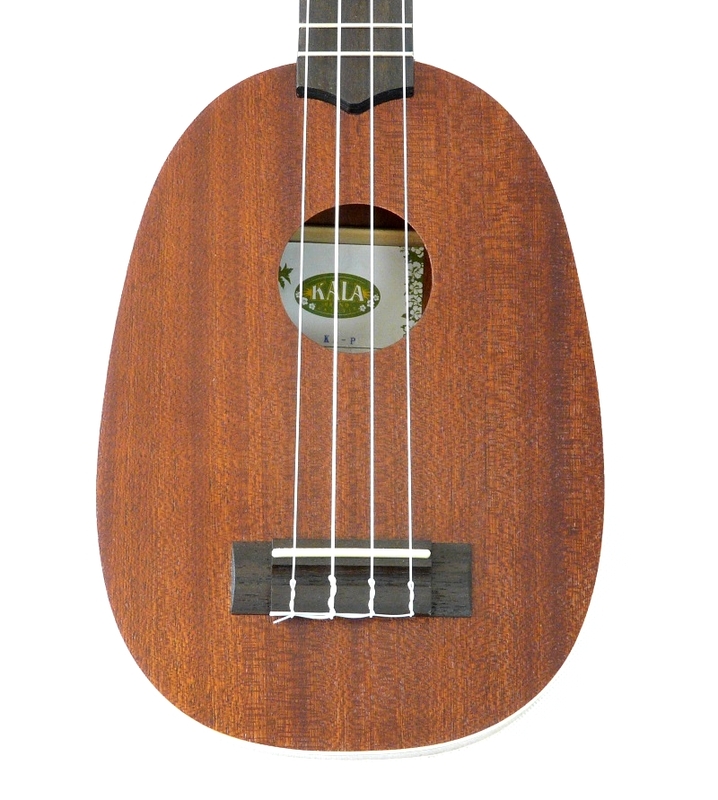 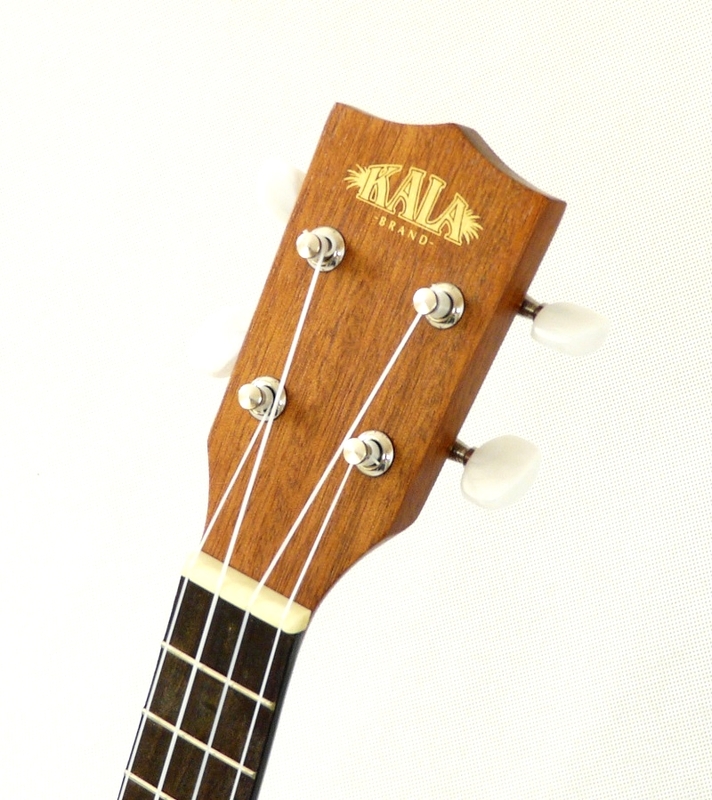 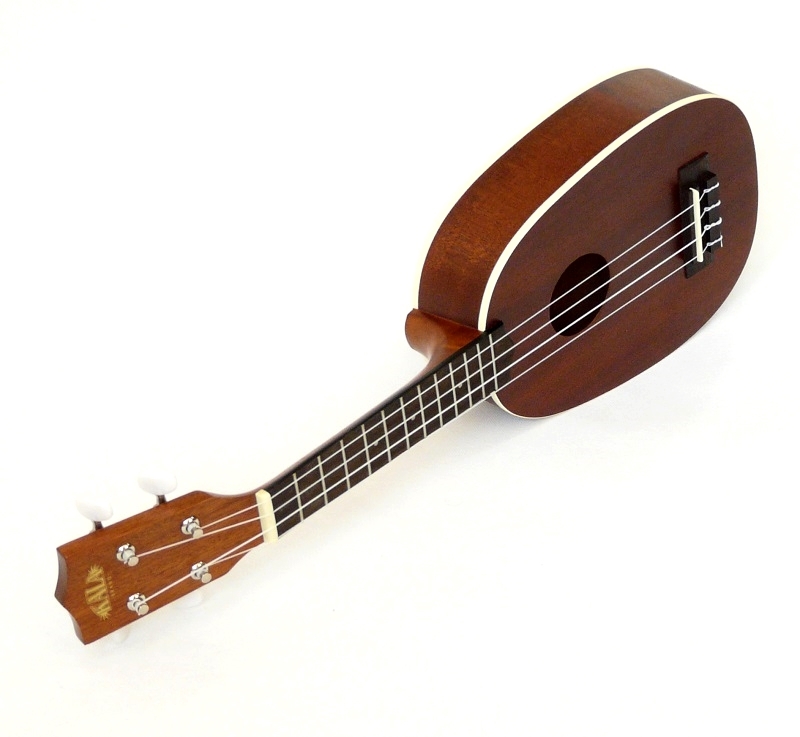 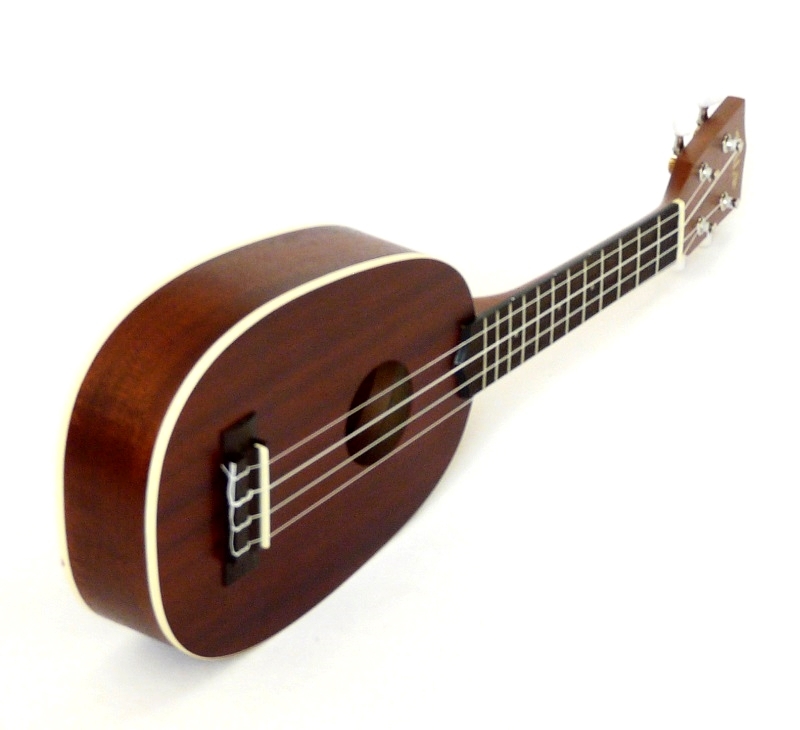 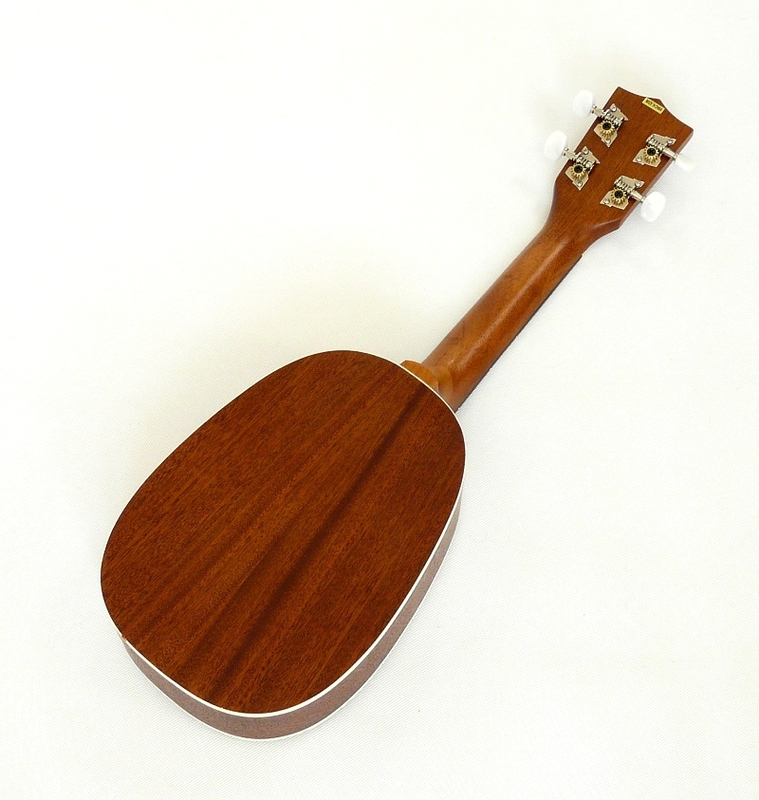 All mahogany ply soprano pineapple ukulele from the Kala brand factory. 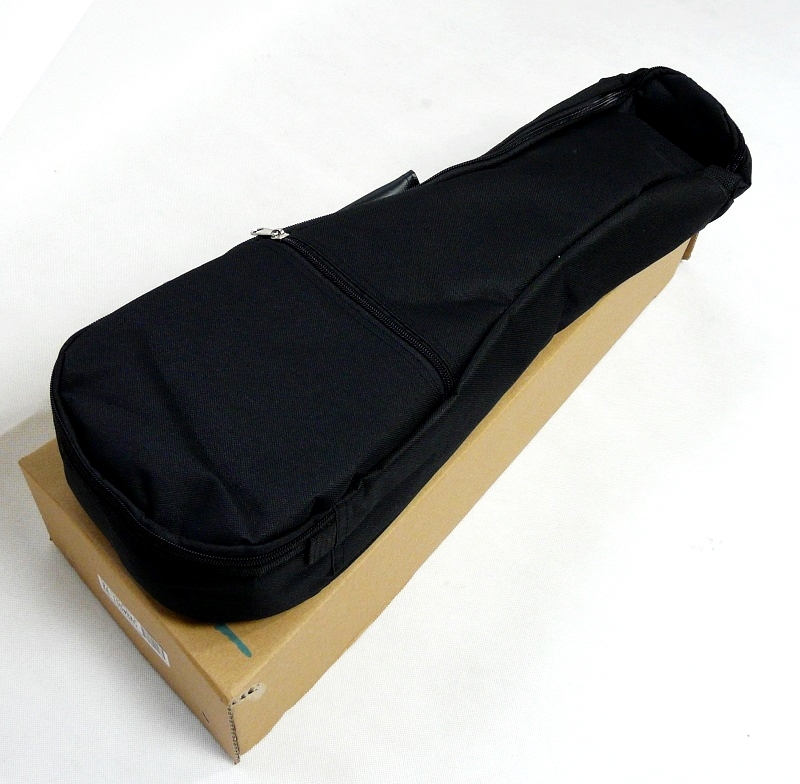 The finosh is satin with white binding an comes with a padded gig bag and Aquila nylgut strings.